Parting with a beautiful item of clothing which you no longer wear can be difficult; it may have been worn on a special night and hold precious memories, and putting it in a charity bag might be just a bit too hard. That’s where Label of Love comes in. Sharing these personal memories and writing down how much that item means will pass on a little bit of love to its new owner. It could be that bag you used to always wear, but now you’ve got kids it’s just not big enough! Labels of Love will be sold for a premium price to raise money for St Luke’s. 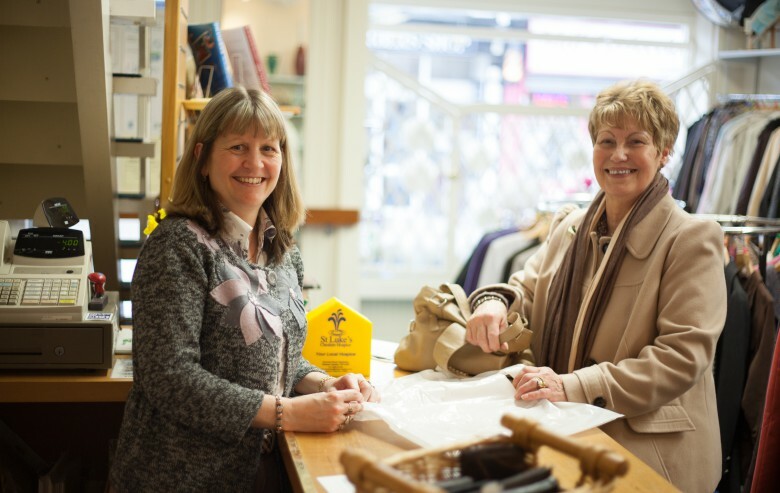 You can collect Labels from any of our charity shops or from our Hospice in Winsford.